Friday 9th January 2015 10-11.15am at LCI. For parents and carers with their young children. 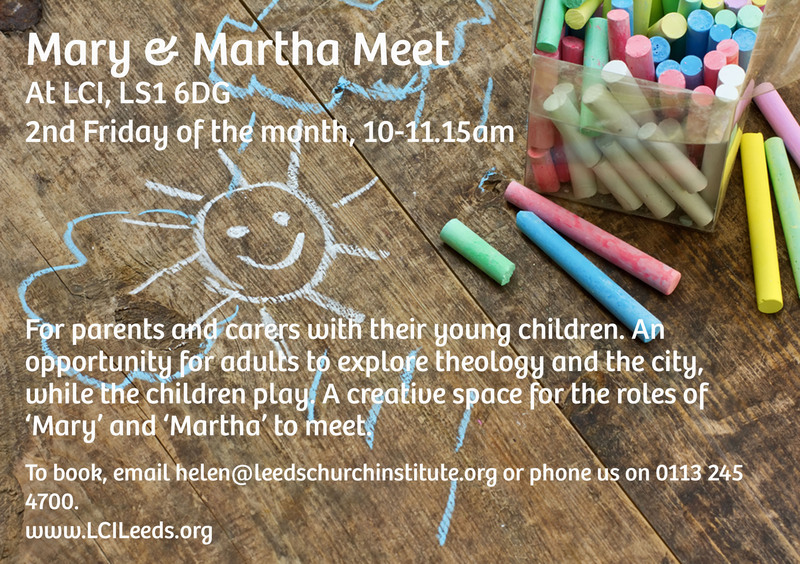 An opportunity for adults to explore theology and the city while the children play.